Introducing the Ram 1500 legacy edition known as the Classic! That's right, there are now two Ram 1500 models on the market for the 2019 model year. The 1500 Classic is a true testament to the iconic design from Ram that individuals and companies have loved for years and years. This version also boasts many segment-exclusive features that deliver the capabilities and comfort that drivers need and expect from the brand including the class-leading. The mind-blowing handling and ride quality that comes from the unique link-coil rear suspension system is just one of the amazing things about this truck! 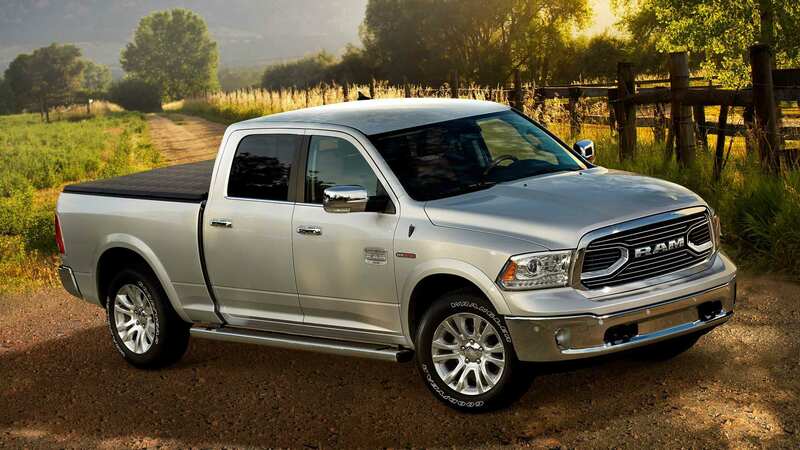 Keep reading the rest of our 2019 Ram 1500 Classic review to learn more about this truck and all that is has to offer you and your business! What kind of options does the Classic 1500 offer? The Ram 1500 Classic is offered in four trim levels for the 2019 model year. They include the entry-level Tradesman, Express, Big Horn, and the Special Services Vehicle -- also known as the SSV. The Classic lineup is outfitted with specific features and design elements that match the truck's style and capability. In addition to the three trim levels, there are three cab and bed lengths to choose from. The Crew Cab offers two-bed options: the short 5ft 7in or optional 6ft 4in while the Quad Cab is paired with the 6ft 4in bed only. The Regular Cab can be paired with two bed sizes as well: the long 8ft bed or the 6ft 4in bed. There are three specialty packages available for the Classic too! 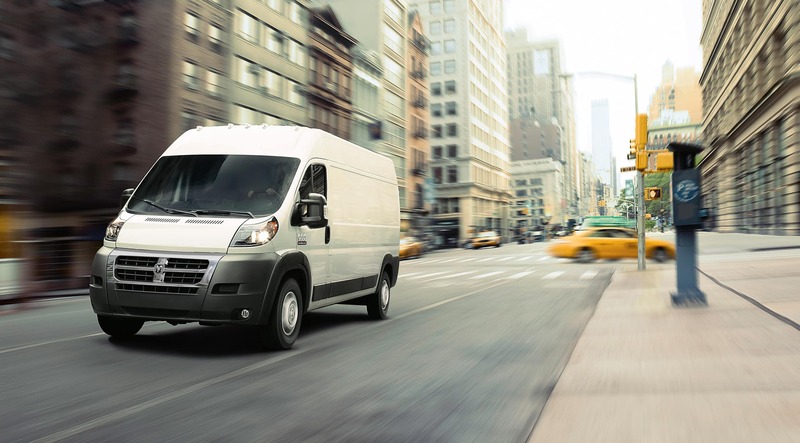 They include the Chrome Plus and Tradesman SXT -- both offered on the entry-level Tradesman model and the Express Black Accent Package -- offered for the Express trim. What kind of powertrain options does the 1500 Classic offer? Trucks are made to get jobs done and in order to do that they need powerful engine options and the Ram 1500 Classic delivers! 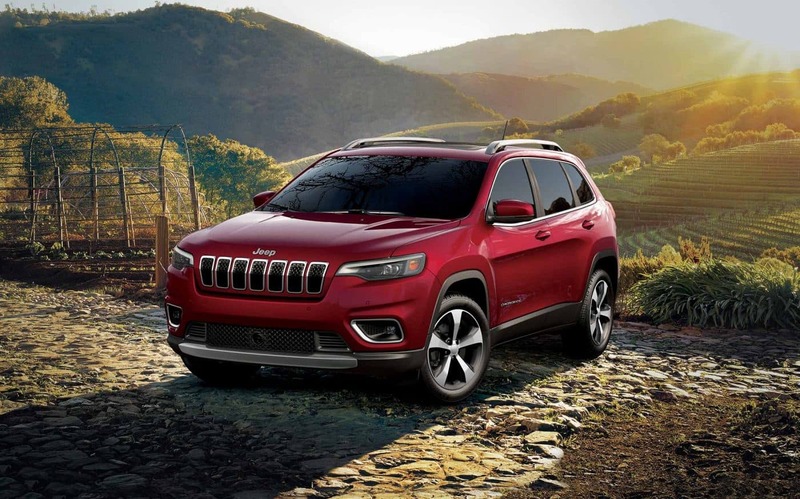 The standard engine option is the award-winning Pentastar 3.6L V6 engine that is utilized throughout Chrysler Dodge Jeep Ram family. The second engine that can power the 1500 Classic is the Hemi 5.7L V8. Later in the model year, an EcoDiesel 3.0L V6 will be offered! For premium comfort, the 1500 Classic is outfitted with a multi-link rear coil suspension that is the source of the truck's best-in-class handling and ride qualities. This setup absorbs all impacts and bumps that you may encounter on the road or job site and centralizes while simultaneously reducing the friction. Plus, the spring system weighs 40 pounds less than a leaf-spring suspension configuration! What else can you tell us about the 2019 Ram 1500 Classic? A majority of the 2019 Ram 1500 Classic models will be built in Warren, Michigan at the Warren Truck Assembly Plant. This plant opened for operation in 1938 and since then they have built over 12.5 million trucks! Models with the Regular Cab (and some Crew Cab models) will be built in Saltillo, Mexico at the Saltillo Truck Assembly Plant. Ram creates these trucks to get the job done time and time again and understands that you need them to work. Each brand new 2019 Ram 1500 Classic is a commitment to the brand's ability to push the envelope, creating trucks that are more capable, efficient, powerful, and innovative than ever before! We are beyond excited for the 2019 Ram 1500 Classic to arrive on our lot! You can learn more about what the Classic lineup has to offer you or your company by calling our incredibly knowledgeable sales team at 844-284-7221 or fill out the contact form we have provided below!